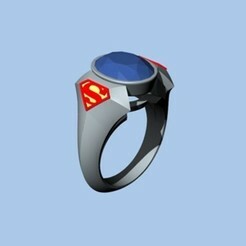 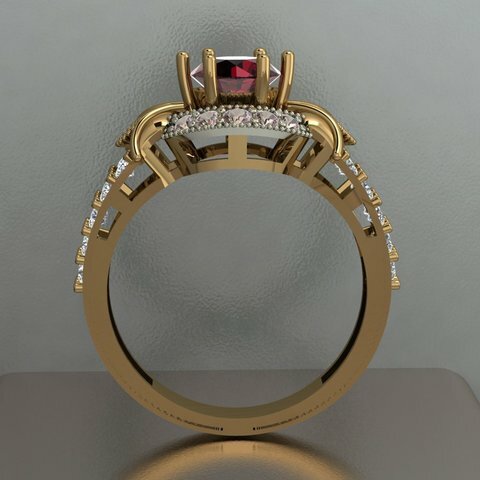 Agárralo ahora, este hermoso anillo de compromiso. 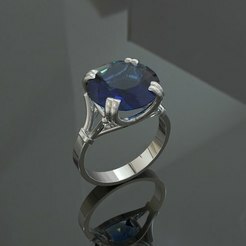 Listo para la creación rápida de prototipos. 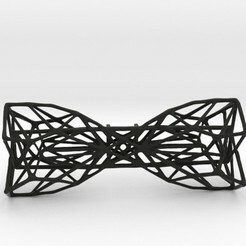 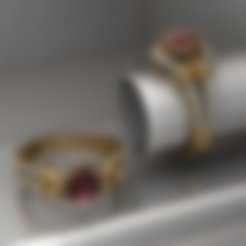 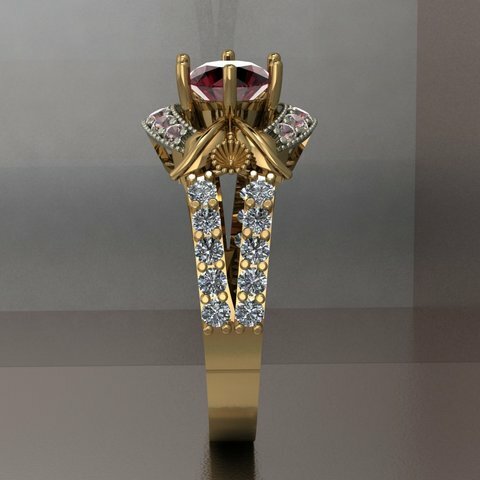 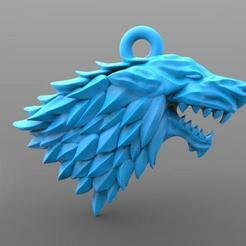 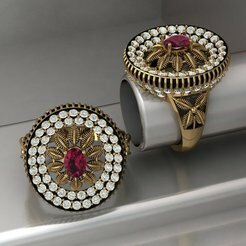 First of all i introduce you with my company, my company name is Cadjewel and we provides you stylish 3d CAD Jewelry files designs which you can easily download it here with low prices and the good news is that we provide you Highly quality RENDER images.try it and i hope you will love my work.